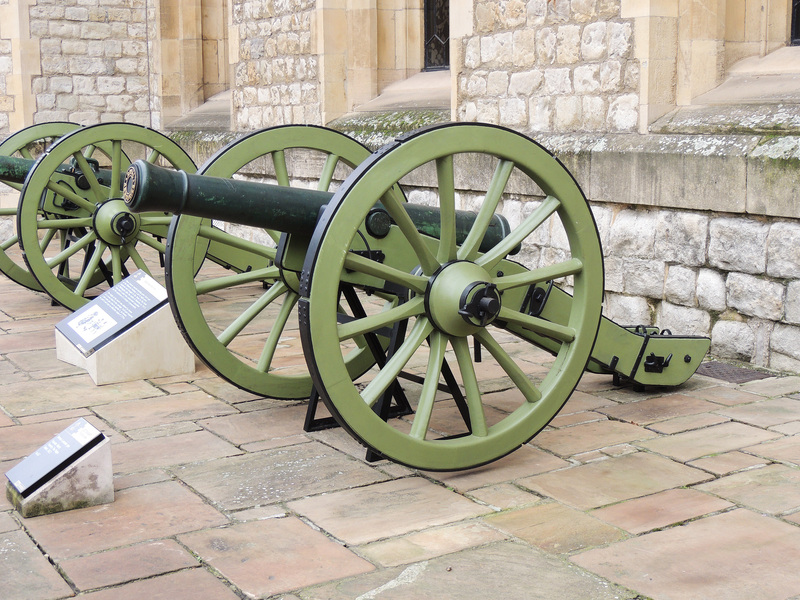 Storage of Weapons and armour has always been part of the function of the Tower. 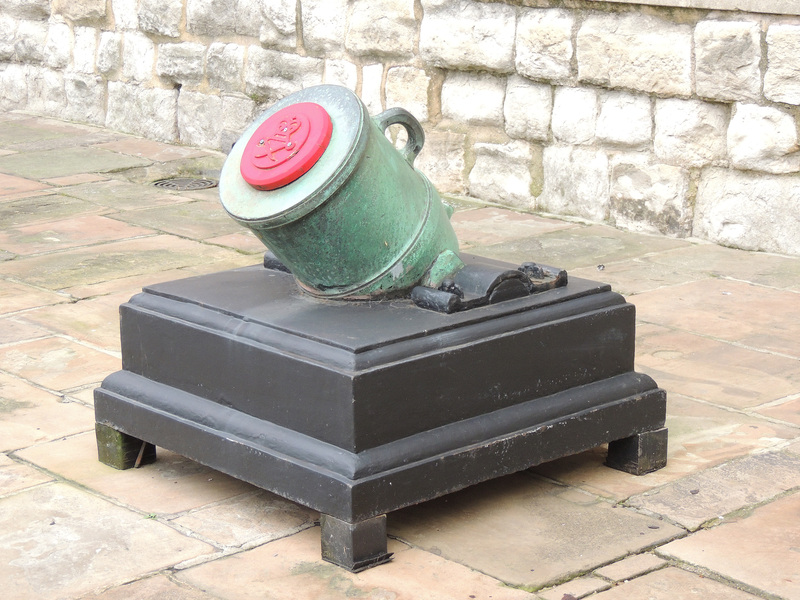 Originally located in the White Tower the armouries were later moved to specialised buildings within the Tower complex. 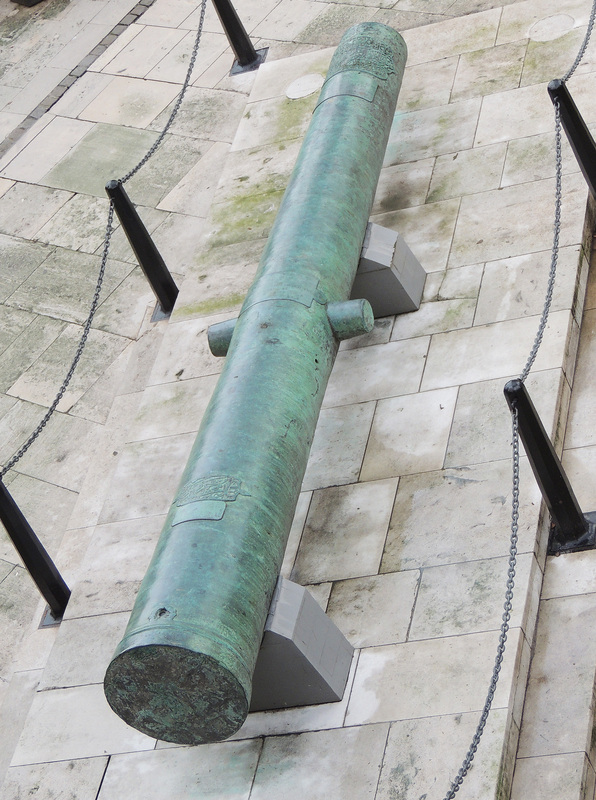 In 1667 it was recorded that 10,000 barrels of gunpowder were stored in the White Tower. 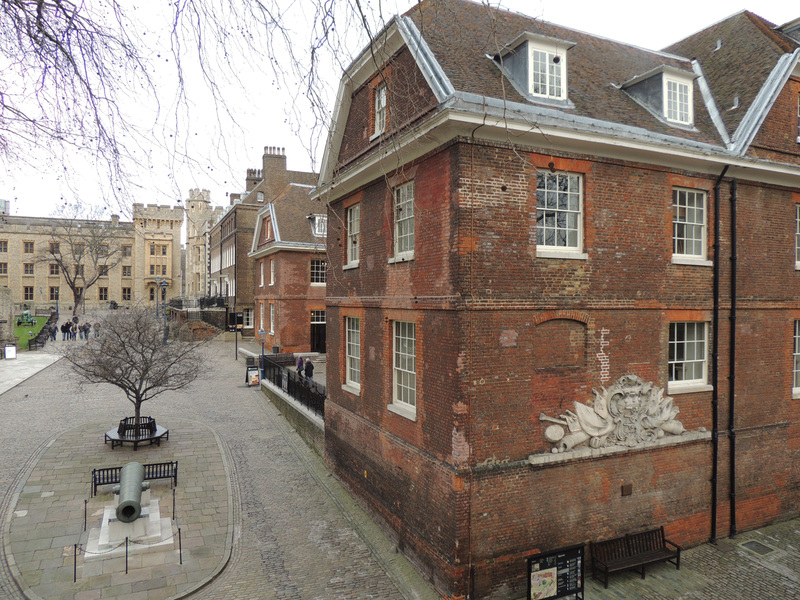 The New Armouries building was built in 1683 and now serves as a restaurant. 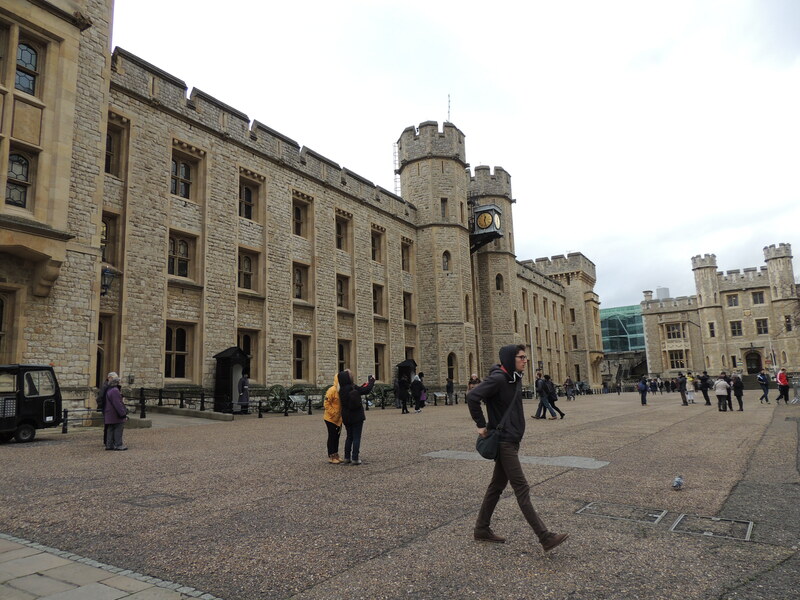 The Grand storehouse which stood on the North side of the White Tower was burnt down in 1841 and replaced by the Waterloo Block which now houses the Crown Jewels. 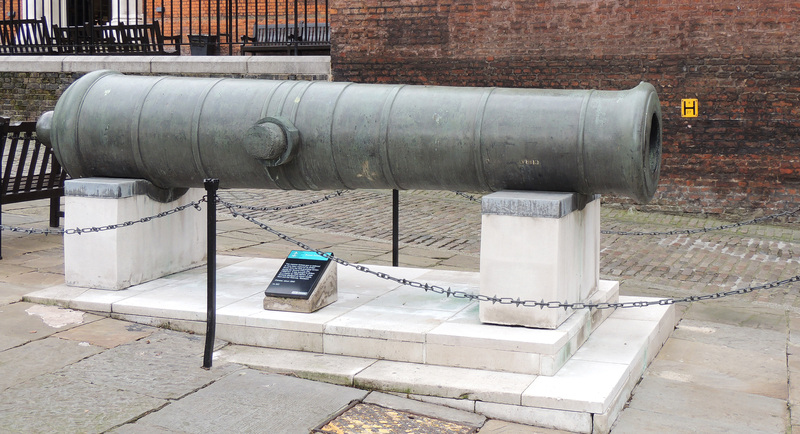 The Armouries has a fine collection of guns from across British History.